Directions:Dixie Hwy to Burdsall Ave.
SchoolsClick map icons below to view information for schools near 96 Burdsall Avenue Fort Mitchell, KY 41017. Home for sale at 96 Burdsall Avenue Fort Mitchell, KY 41017. Description: The property at 96 Burdsall Avenue Fort Mitchell, KY 41017 with the MLS# 523384 is currently listed for $237,000 and has been on the Fort Mitchell market for 85 days. 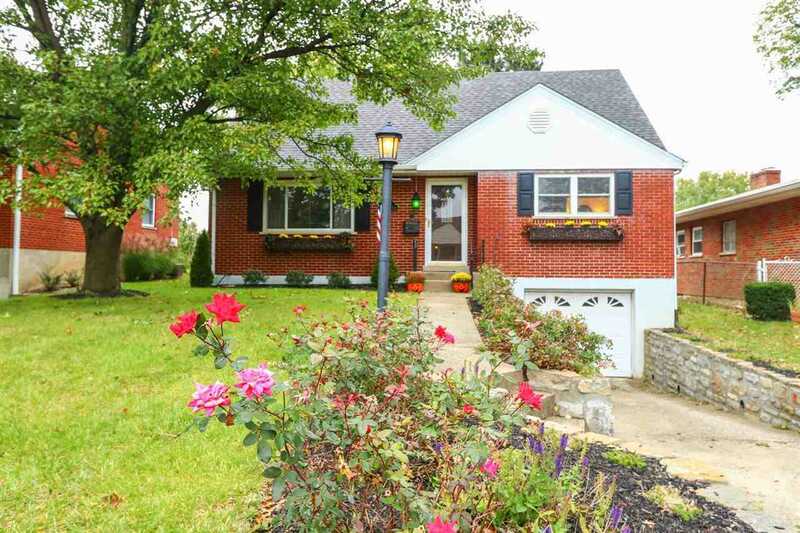 You are viewing the listing details of the home for sale at 96 Burdsall Avenue Fort Mitchell, KY 41017, which is located in Kenton County and features 4 bedrooms and 2 bathrooms.